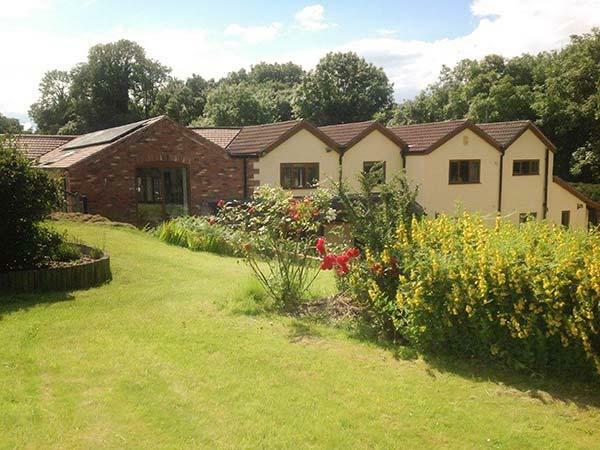 Hawkfield in Baslow is a dog friendly self catering property in Derbyshire, welcomes pets and accommodates 8 guests. 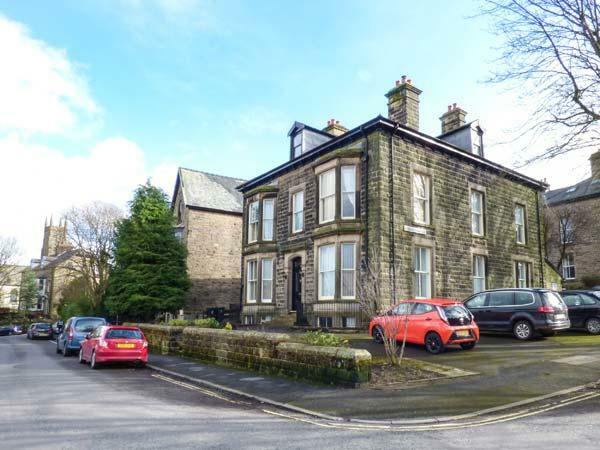 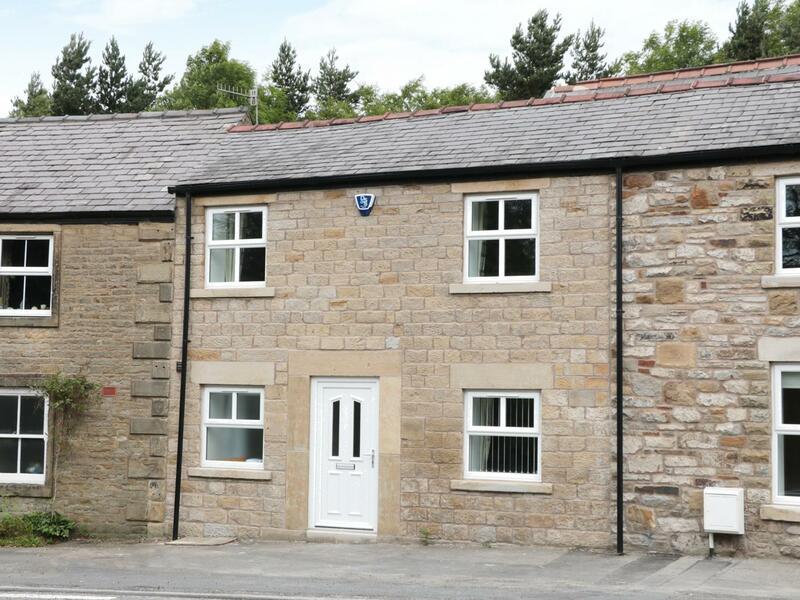 Having 3 bedrooms and 1 bathroom, also is non smoking and you can read information for this pets welcome home in Baslow here. 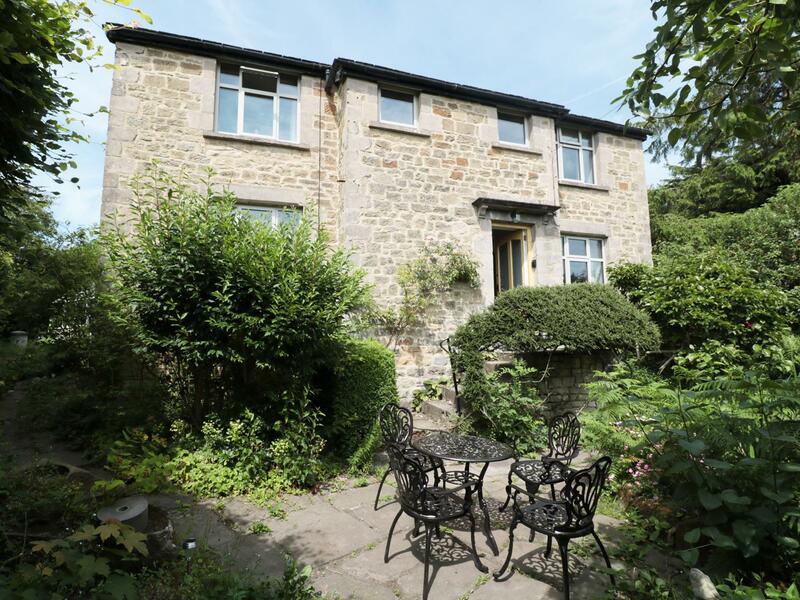 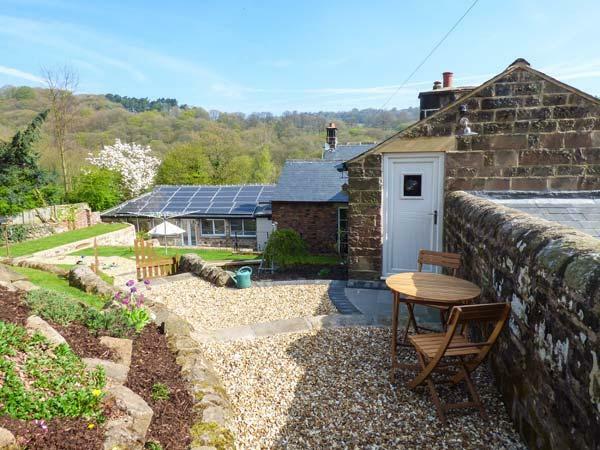 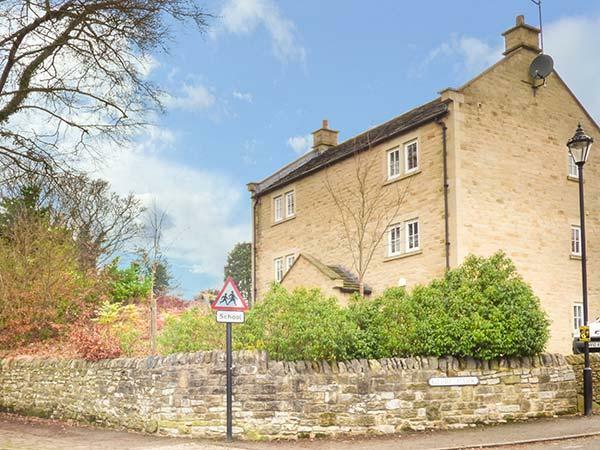 Facilities and information for this holiday home in Derbyshire, Jay's Nest is a 2 bedroomed self catering holiday home with 2 bathrooms in Eyam. 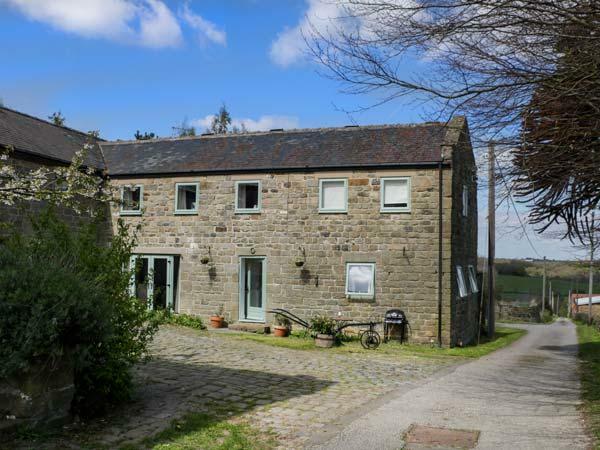 Brookside Barn in Bradwell is a dog friendly holiday home in Derbyshire, admits pets and accommodates 4 individuals. 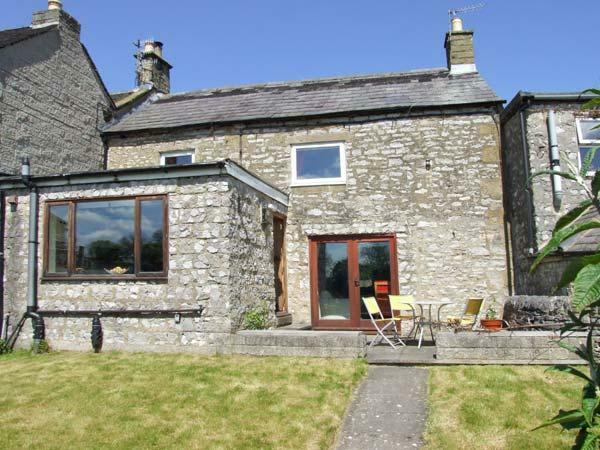 Having 2 bedrooms and 1 bathroom, also is non smoking and you can see details for this pets welcome holiday cottage in Bradwell here. 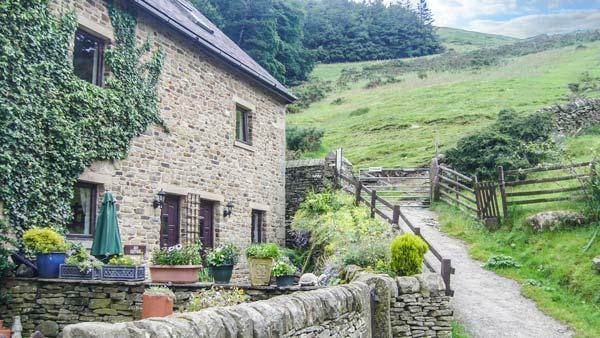 A pet friendly cottage in Golden Valley, sleeps up to 4 persons with 2 bedrooms. 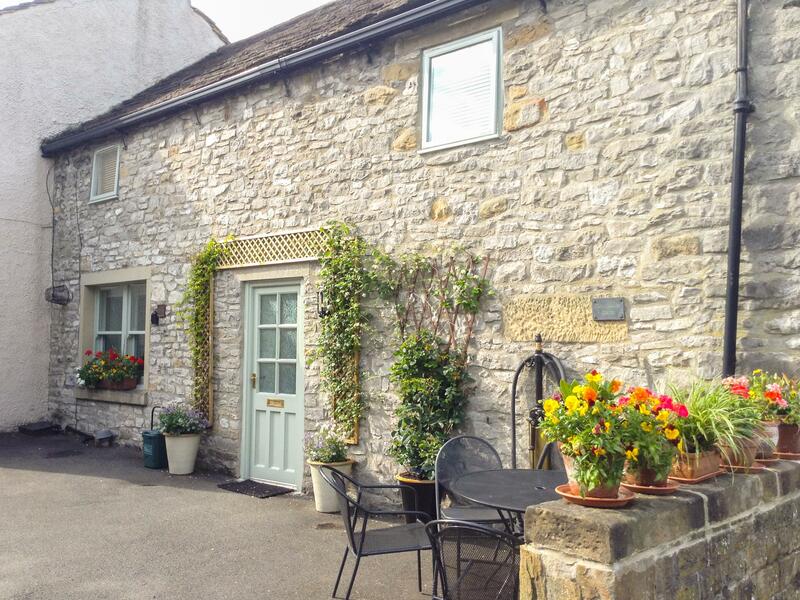 Splendid for bringing your dog, also provides WiFi broadband and see reviews and photos here. 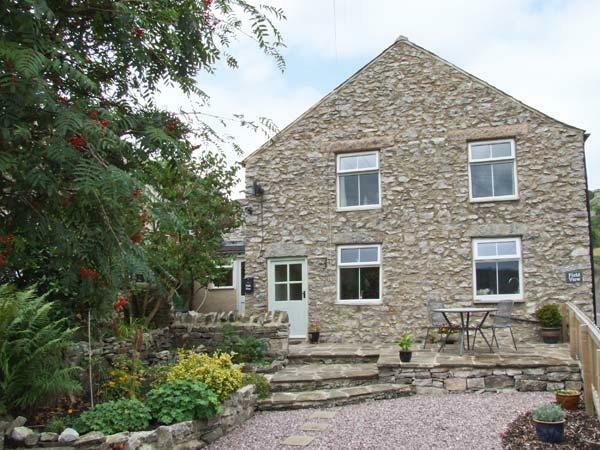 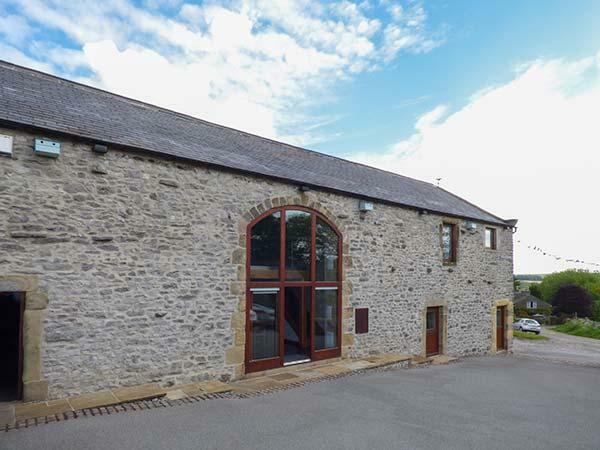 A dog friendly self catering holiday home, in Chapel-En-Le-Frith, accommodates up to 6 persons with 3 bedrooms. 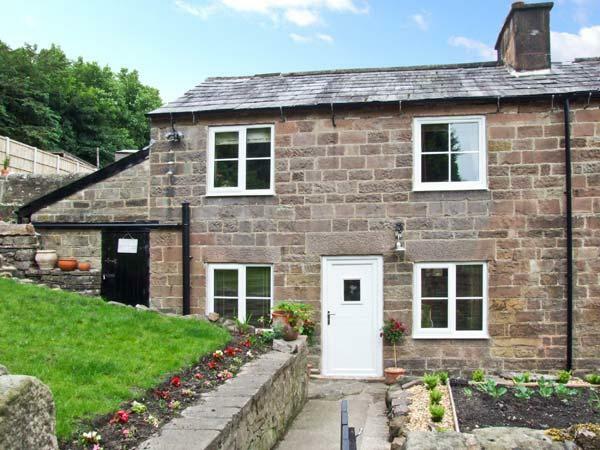 Pefect for walks with your dog, also offers WiFi broadband and view reviews and information here. 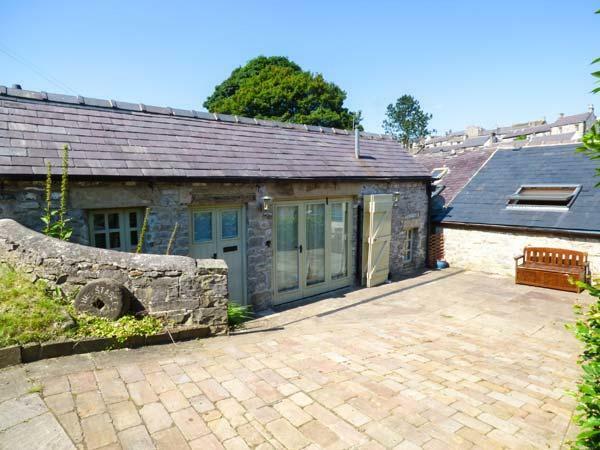 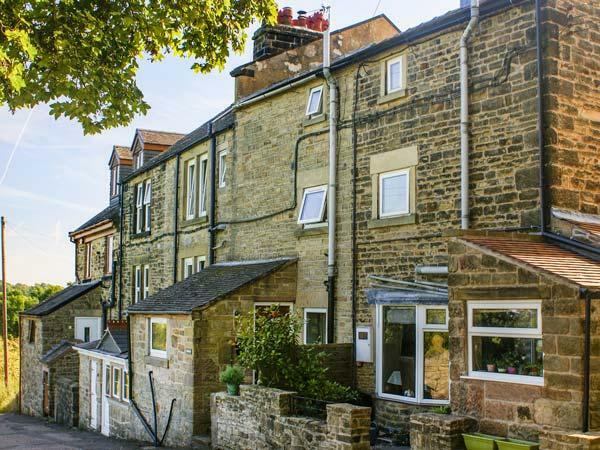 Information and prices for this cottage in Derbyshire, 11 Eagle Parade is a 4 bedroomed self catering holiday home with 2 bathrooms in Buxton. 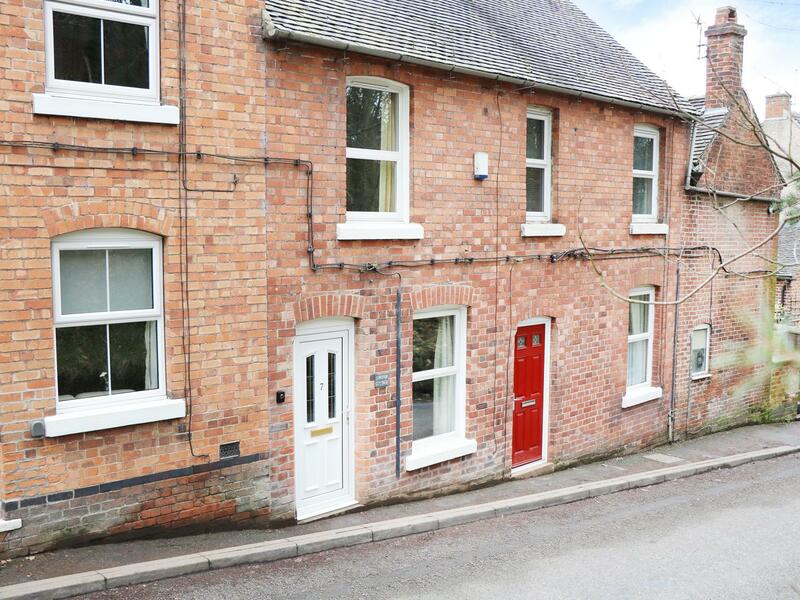 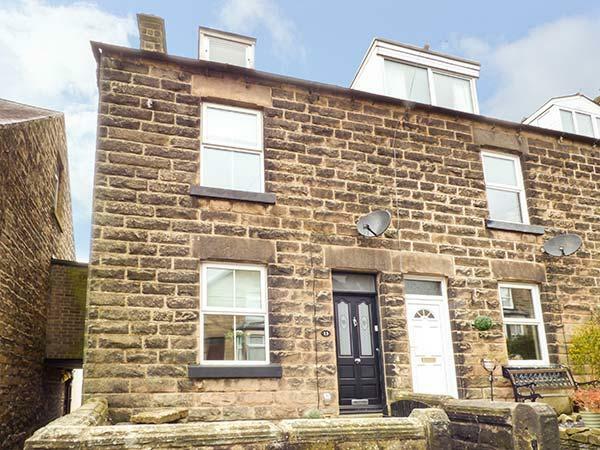 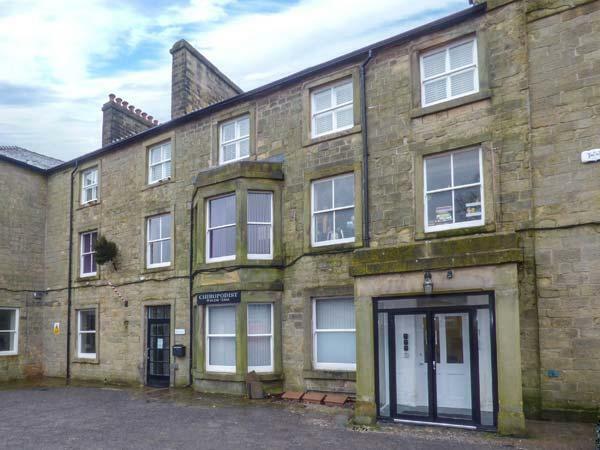 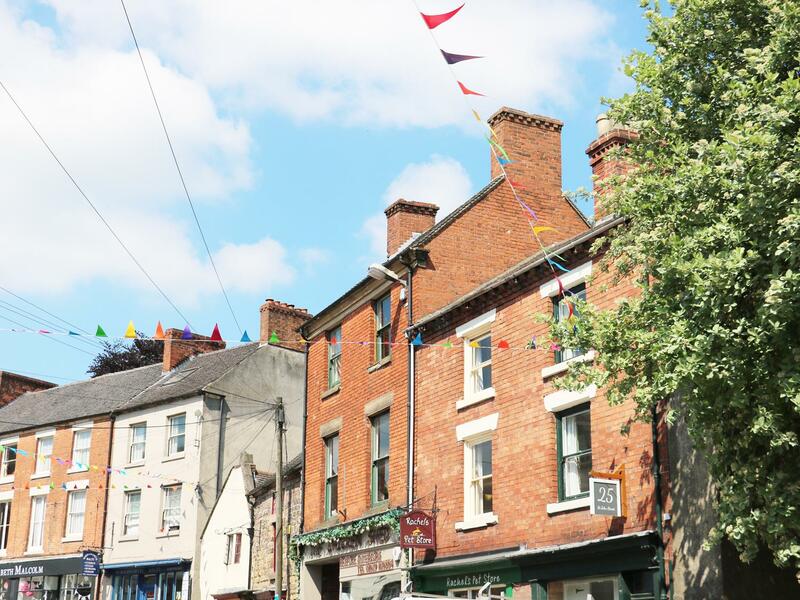 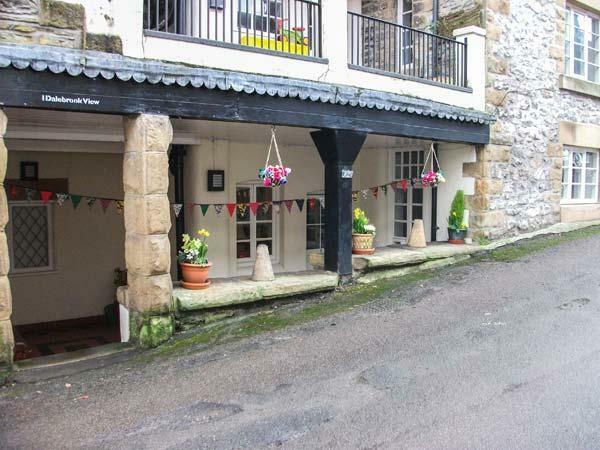 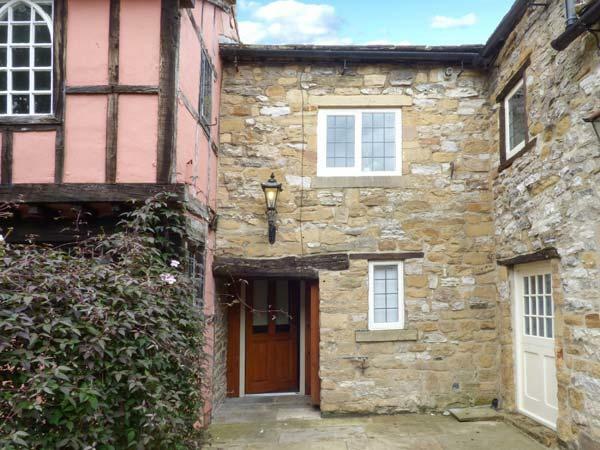 A dogs welcome self catering holiday home, in Belper, welcomes up to 4 guests with 2 bedrooms. 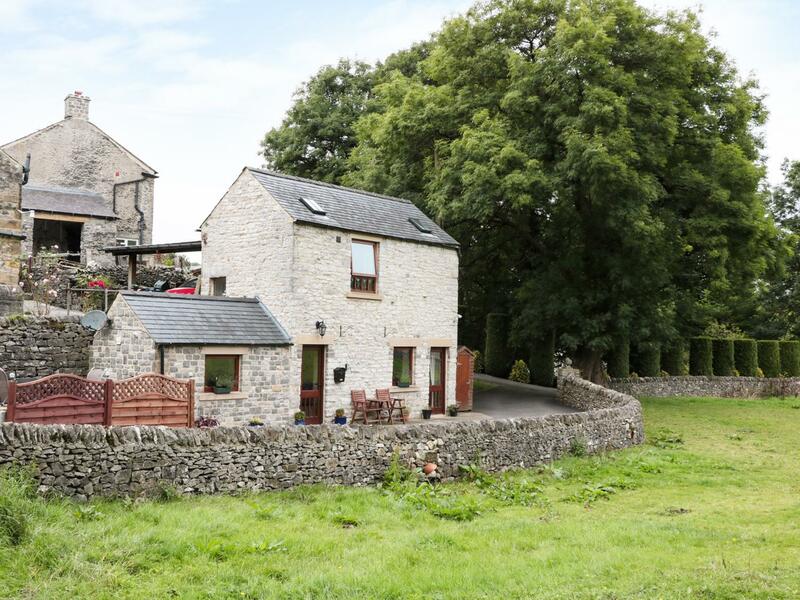 Outstanding for family holidays with your dog, also is equipped with broadband access and read photos and information here. 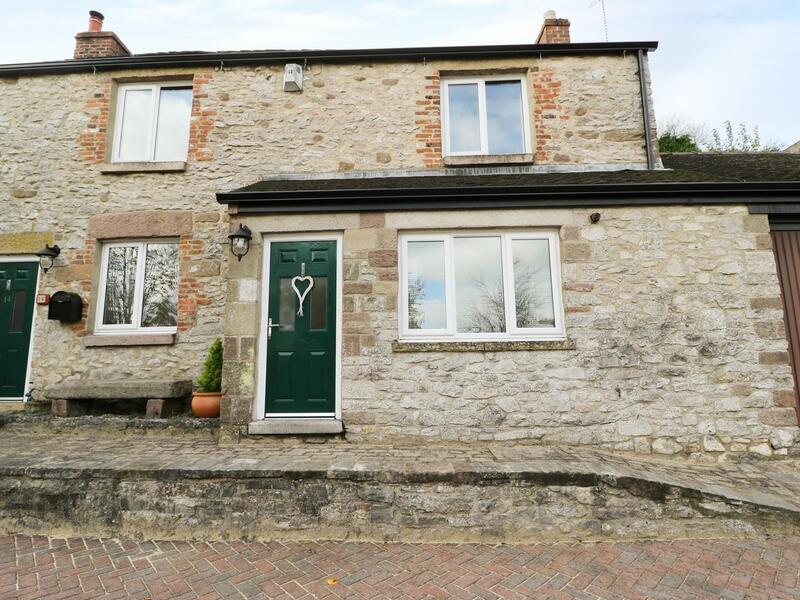 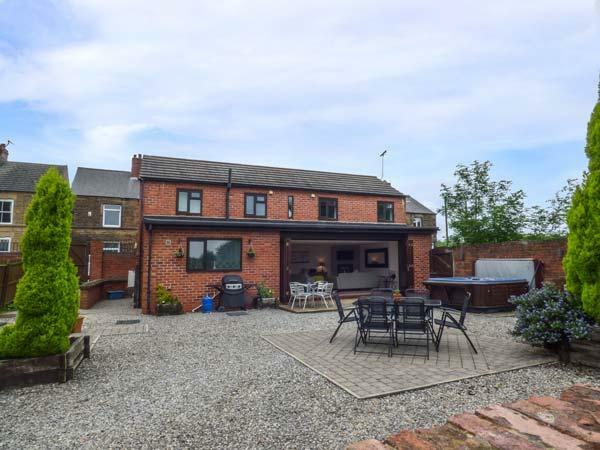 Fieldside is located in Fritchley in Derbyshire and is a child friendly property where and linen is provided and towels are provided, Fieldside is non smoking and is a 3 bedroomed property in Fritchley that sleeps 6 with 1 bathroom. 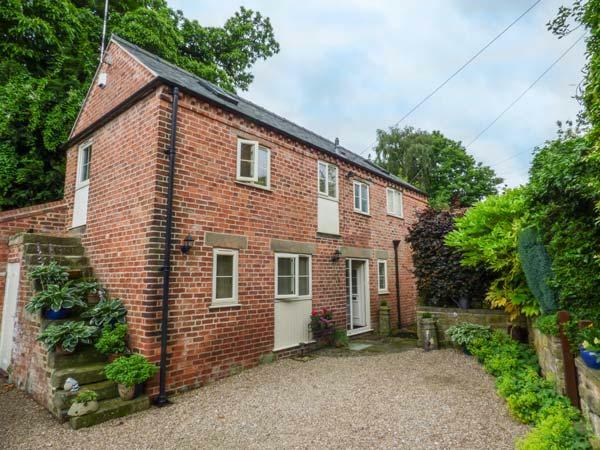 Information and prices for this self catering cottage in Derbyshire, Netherfield Cottage is a 2 bedroomed home with 2 bathrooms in Pilsley.